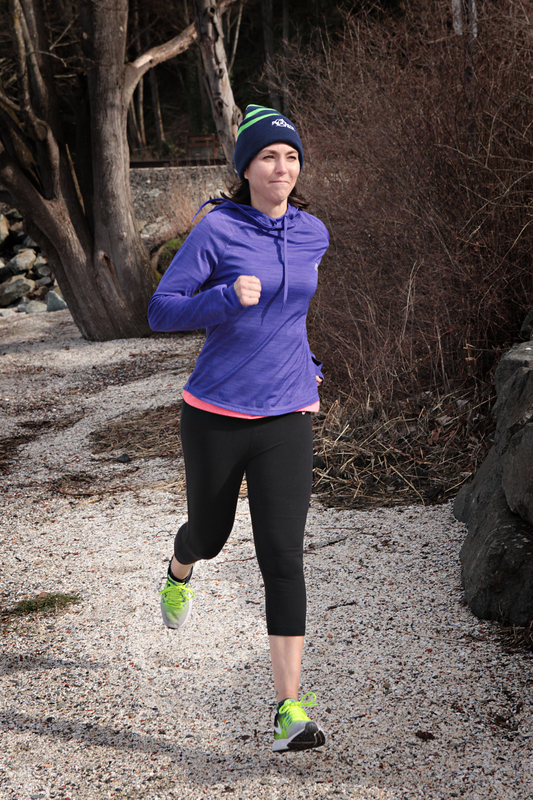 Angela is a graduate of the University of Washington, School of Physical Therapy. She has been in practice since 1999 with her focus being on orthopedics and sports medicine. Prior to that she earned a BA in Biology from Central Washington University, where she also played on the volleyball team. She has done extensive training through the North American Institute of Orthopedic Manual Therapy (NAIOMT), earning her Certified Manual Physical Therapist (CMPT) specialization in 2008. She is also certified through the National Strength and Conditioning Association (NSCA) as a Certified Strength and Conditioning Specialist (CSCS) and The Gray Institute (3D MAPS Certified.) This background of training in both manual therapy and exercise has given her great perspective and appreciation for human movement. It has also shaped her philosophy that in order to truly help her clients achieve their goals of injury rehabilitation or performance enhancement, she must look at the body as whole…. and NEVER stop learning! Angela was born and raised in the PNW. She grew up playing sports (mainly volleyball, basketball and tennis) and continues to “dabble” in a variety of athletic activities such as watersports, biking, and even attempts golfing . She lives in Bellingham with her husband and son who keep her active, adventurous and always laughing.